Home > Article Archives > Should You Shred That? Identity theft is one of the fastest growing crimes in America. Falling victim to an identity thief can have serious financial and personal repercussions. 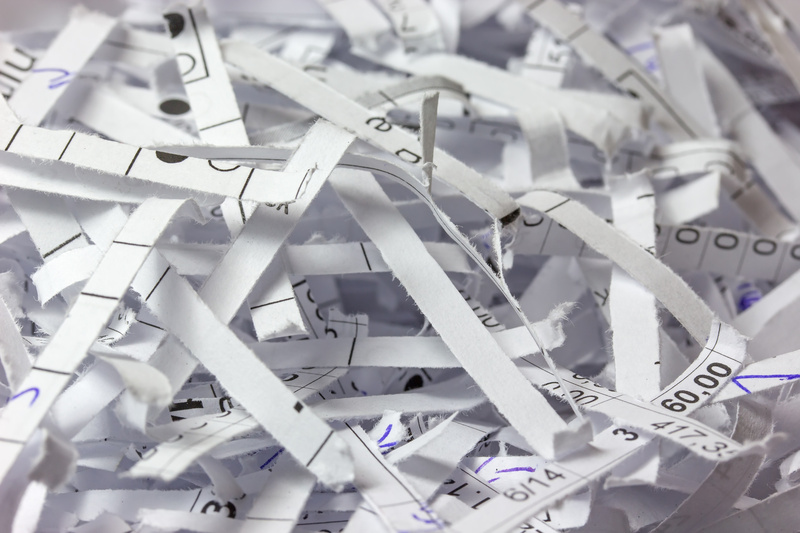 One of the best ways to protect yourself from identity theft is to shred all personal documents to prevent a thief from getting ahold of your information. However, knowing exactly what to shred and how long you should hold onto it before sending it through the shredder can be a little tricky. Keep this simple guide in mind to know how long you should hold on to personal documents. While some home insurance policies will provide coverage for identity theft, you may have to invest in a separate identity theft policy to provide the right amount of protection. Contact The Schwab Agency in Colleyville, Texas for all of your homeowners insurance needs.